I recently told you how much Munchkin and I are enjoying our New Nintendo 3DS. Aside from it being super cute, the processor is faster, the 3D screen is easier to see, and it has built-in amiibo support. Well, get ready to pick one up for yourself or as a gift because you’re going to like this Nintendo Black Friday deal! 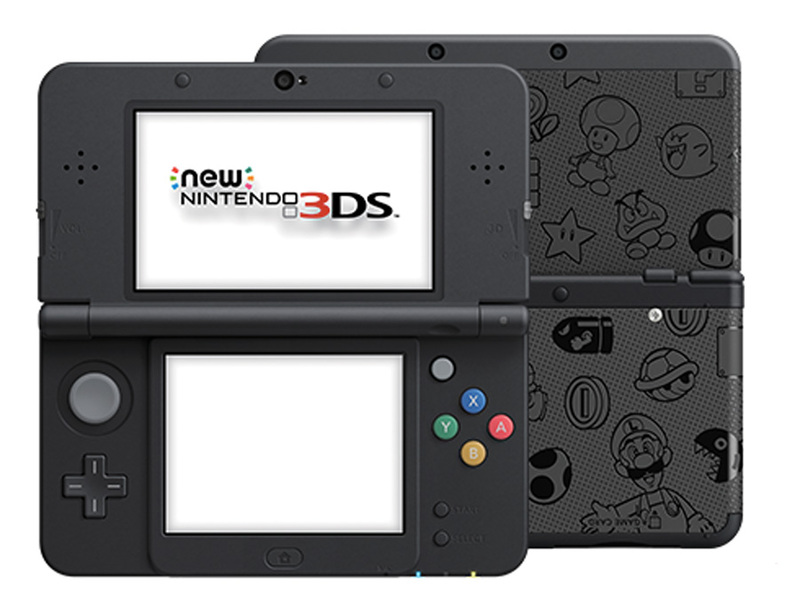 For the first time ever, you can get a New Nintendo 3DS on Black Friday for under $100! The Super Mario Edition systems do not come with any games pre-installed (thus the lower cost). 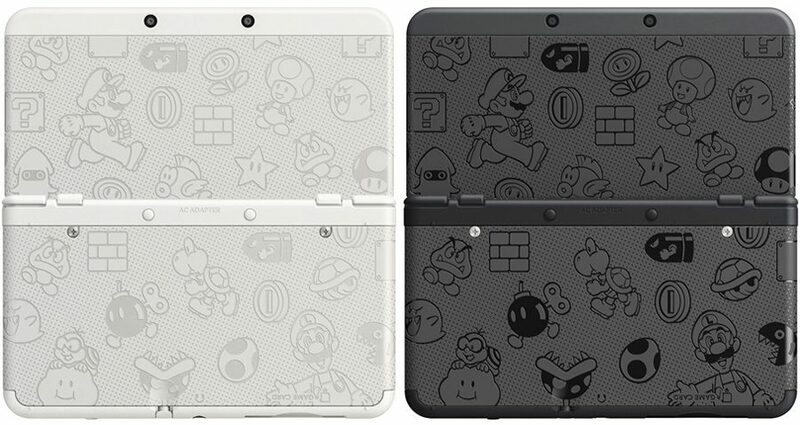 But, there are tons of family-friendly video games for the New Nintendo 3DS to choose from. A few of our favorites include Animal Crossing New Leaf, Rhythm Heaven Megamix, Mario Kart 7, Mario & Luigi: Paper Jam, and Style Saavy Fashion Forward (Munchkin newest obsession). Pokémon Sun and Pokémon Moon were just released and Super Mario Maker for Nintendo 3DS will be launching on December 2. This is the best time to buy video games since many retailers will start having good sales o them! 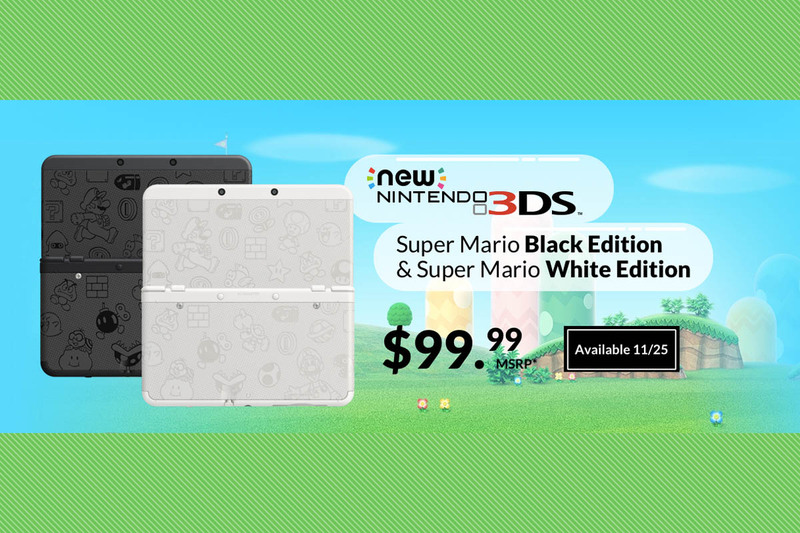 As far as I know, the $99.99 New Nintendo 3DS Super Mario Edition systems are only available on Black Friday, November 25th. 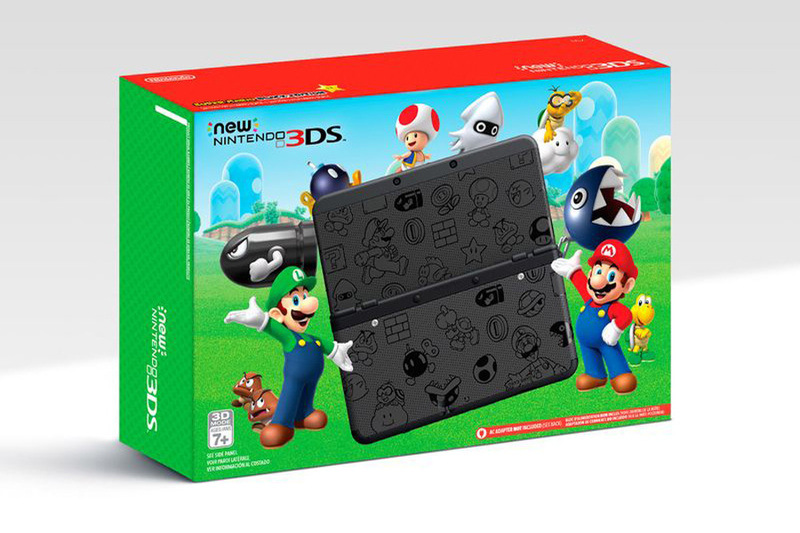 So, jump on this Nintendo Black Friday deal ASAP and get a system or two, or three, or four! Remember, no charger is included with the system so you’ll have to purchase a power adaptor separately. Happy gaming! I received this awesome news as part of my participation as a Nintendo Ambassador and wanted to share it with you. All opinions are my own.